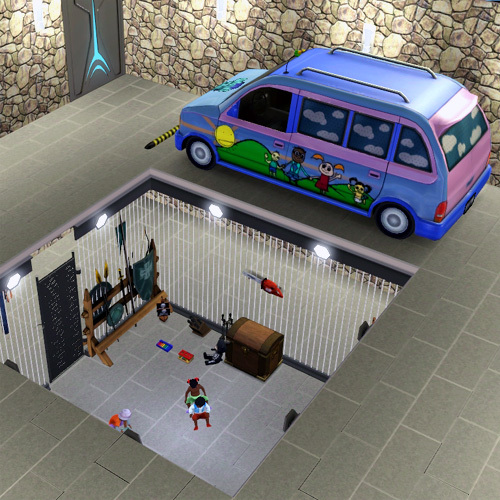 When I realised The Sims 3: Generations had added the Daycare profession, I took the time to build a pit and everything, then signed up for the delivery of warrior toddlers. I mean, who wouldn’t want their kid to be the fittest that SURVIVES, the Last Toddler Standing, the CHAMPION OF THE PIT?! Daycare is where you put toddlers in a pit and place bets on who survives. This is great for parties. 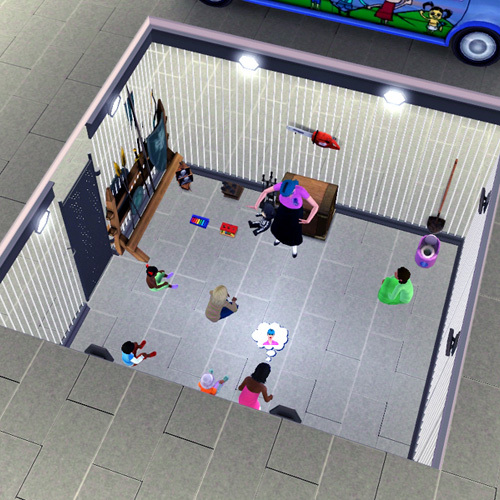 I call it The Sunlit Tides Toddler Daycare and Deathmatch. Unfortunately, however desperate the toddlers get, they never fight each other for food or even approval, so this game isn’t like real life at all! Except for the part where total strangers will trust you to take care of their children, but won’t pay you very much to do so. That part is exactly like real life. This is the “guide” part of the post; you can skip to the pictures at the end if you’re not looking for info. The Daycare Van profession award. Each level of Daycare (there are only five levels) will unlock a new uniform (a different coloured t-shirt) and add on more children. ♥ Level 3 – 4 toddlers; Tell Tale interaction unlocked. 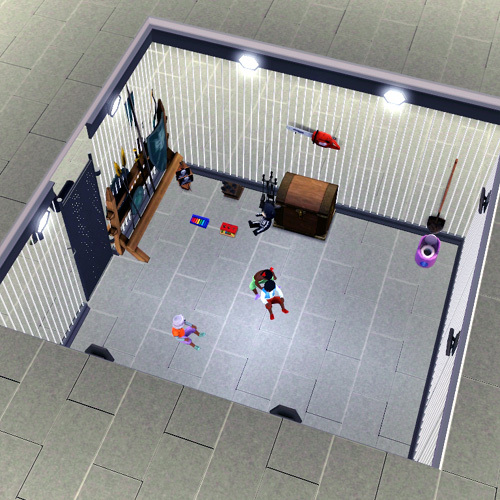 ♥ Level 4 – 5 toddlers/children; Go Play interaction unlocked. ♥ Level 5 – 6 toddlers/children; Problem Children; Daycare Van; Joys of Children and Admonish Child interactions unlocked. “Tell Tale” is a fun little self-interaction. Once triggered, it causes all the toddlers/children to swarm around you like a bunch of hungry zombies. It’s hilarious. But instead of eating you, they sit down and listen, raising their social and fun. The other interactions are the generic more-stuff-to-talk-about “Joys of Children” and the professional “Go Play” and ”Admonish Child”. Problem children will break plumbing/electronics if left alone. Unlike Ambitions Careers, there are no rewards for working beyond level 5. Toddlers will be sent to your home in the morning, children will arrive on their own after school. You are rated each day on the mood of your charges and whether children have done their homework. Multiple days of children with low mood will make you lose your license. It costs §1,000 to get it back. Always be on the right floor when 9am hits. 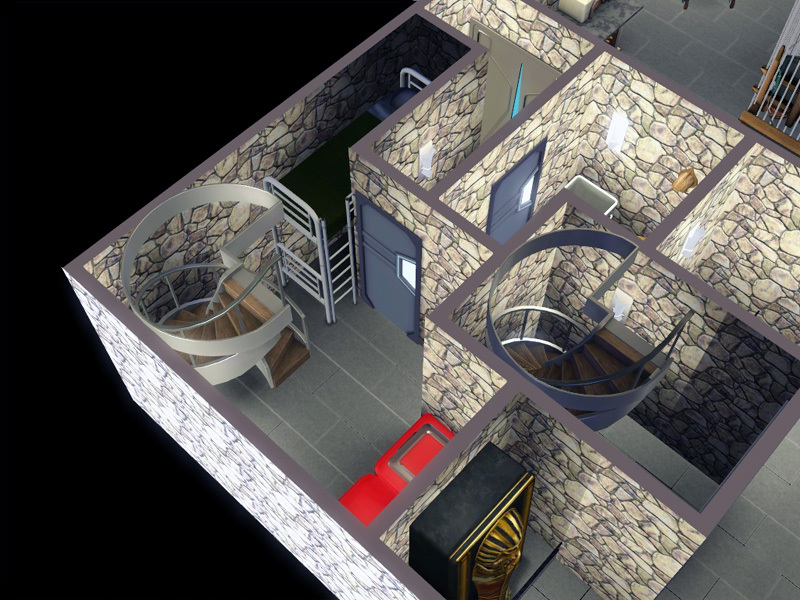 Since toddlers cannot climb stairs, if your daycare area is on a different floor, you’ll have to ferry them one by one. 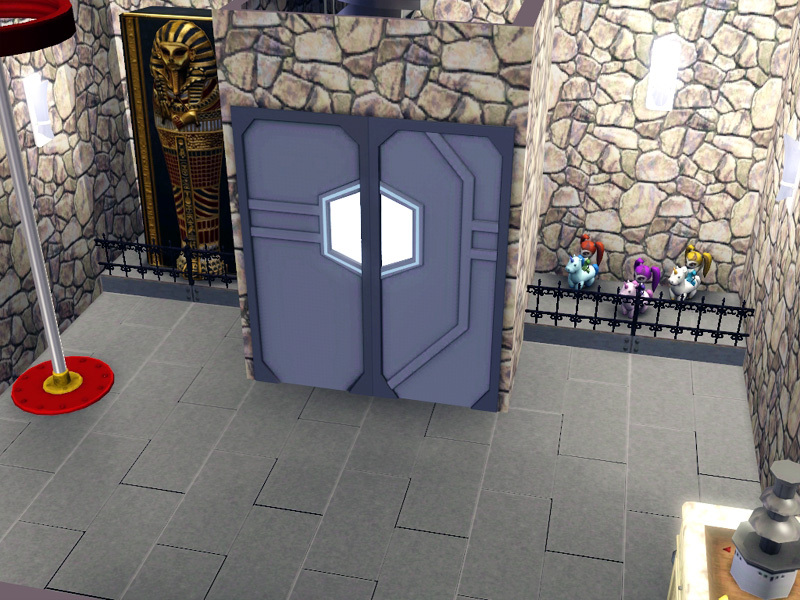 Even when starting on the right floor, I still occasionally have parents leaving toddlers out on my doorstep. Sometimes toddlers/children may hang around outside your house. I keep the “home visitors” tab on the friend list open during business hours, so I know when the children have arrived. 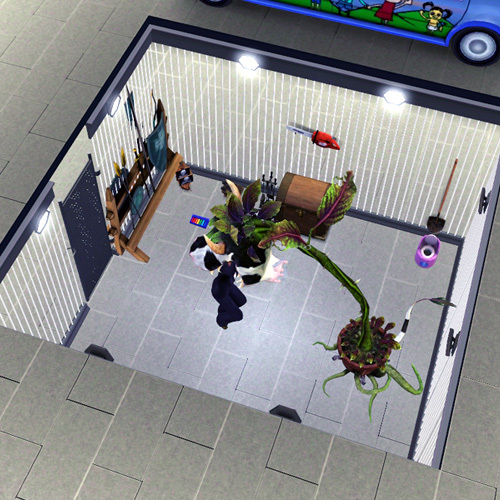 Once the toddlers have been left, I “Feed on Floor” because it’s the shortest interaction. I tried feeding them ambrosia individually, but it didn’t seem to help much. Then “Change Diaper” on each toddler. After all of them have been fed and changed, I individually potty train them. Trained toddlers will never “have an accident”. 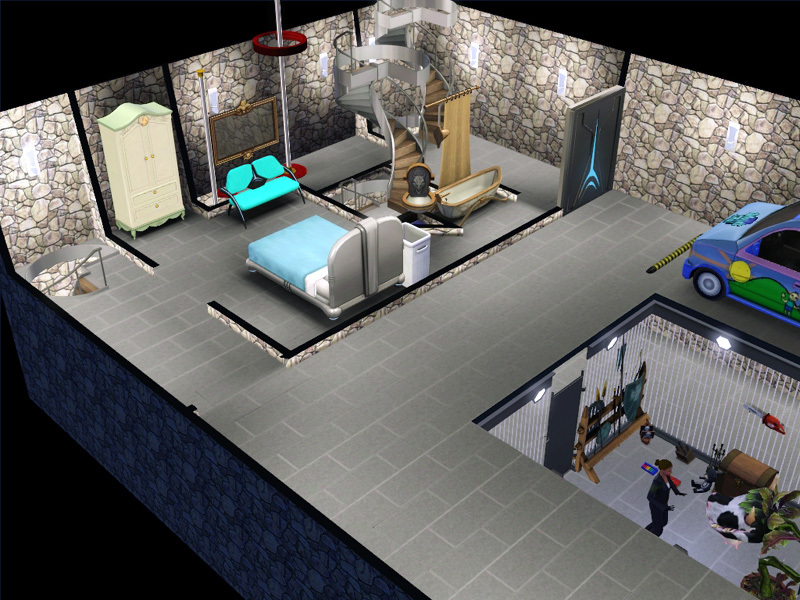 A butler (Late Night) will address any “emergencies”, which is helpful but not reliable. They will also fix all the things that problem children break. Children aren’t around for very long. Make sure their homework is complete. “Help with Homework” will cause them to start doing homework. You don’t have to actually help, but, if you do, it finishes faster. Hungry children will not automatically eat food from the fridge. You’ll have to pull out the dish and “Call Guests to Meal”. This is a great way to gather them all in one place. 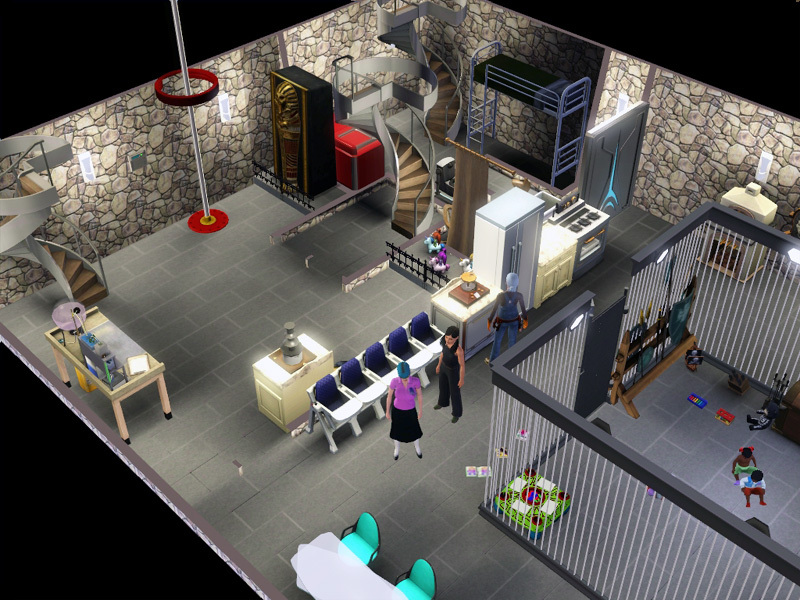 And, since my house is done, here are some pictures. 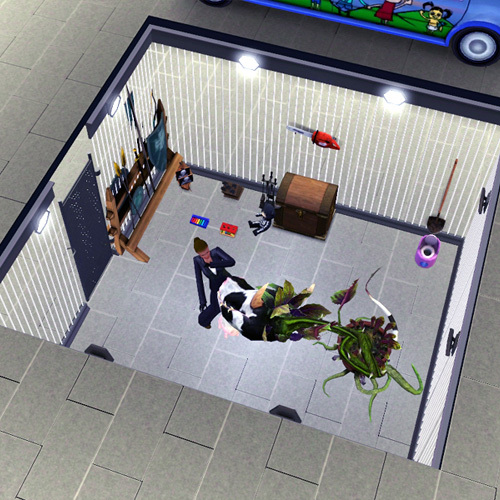 While you can’t have toddlers fighting it out, you can have a butler vs. Cow Plant battle.